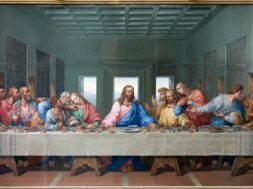 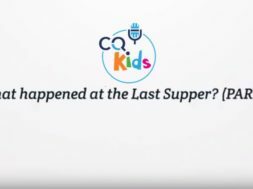 Home Videos Moments That Matter VIDEO: Moments that Matter – Why Did Tongues of Fire Touch the Apostles? 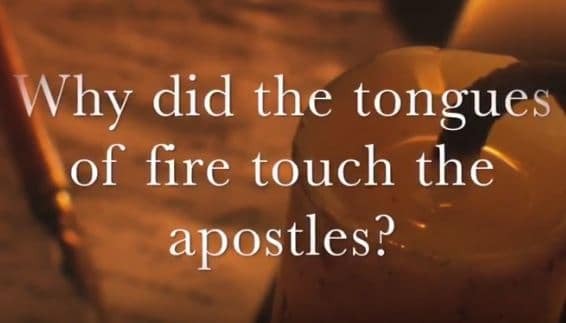 previous Why Did the Tongues of Fire Touch the Apostles? 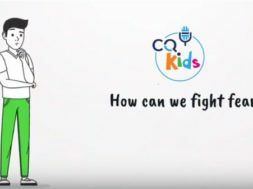 next VIDEO: CQ Kids - What is the Holy Spirit?